Fyberspates Cumulus Yarn is a similar yarn: hand wash, lace (33 sts or more/4 in), 25 gram. 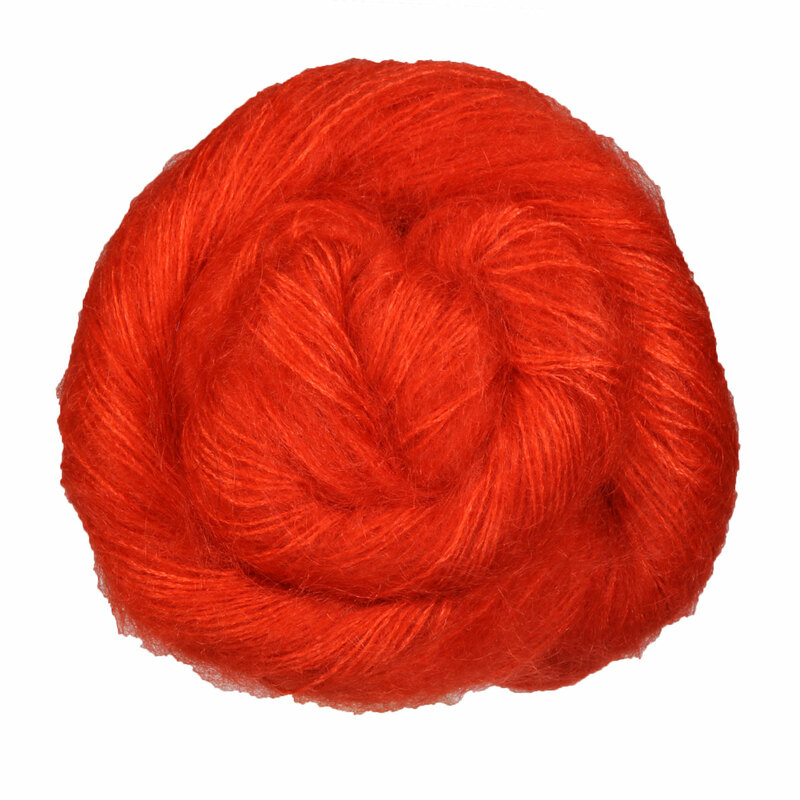 You may also like Rowan Kidsilk Haze Yarn, which is another similar yarn: mohair, hand wash, 25 gram. You may enjoy taking a look at the Shibui Knits Staccato/Silk Cloud No. 34 Cowl, Shibui Silk Cloud Reversible Wristers, Shibui Cima/Silk Cloud Blush Cardigan, and Shibui Knits Pebble and Silk Cloud Aubusson Scarf kits all using Shibui Knits Silk Cloud Yarn. 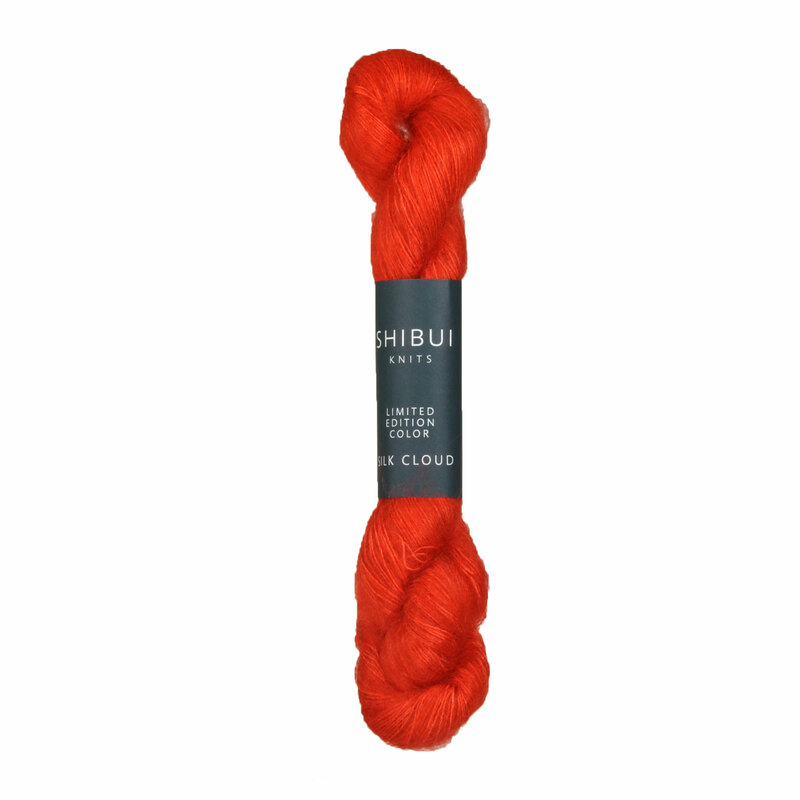 Hopefully our suggested project ideas for Shibui Knits Silk Cloud Yarn can help you come up with your next exciting new project idea!